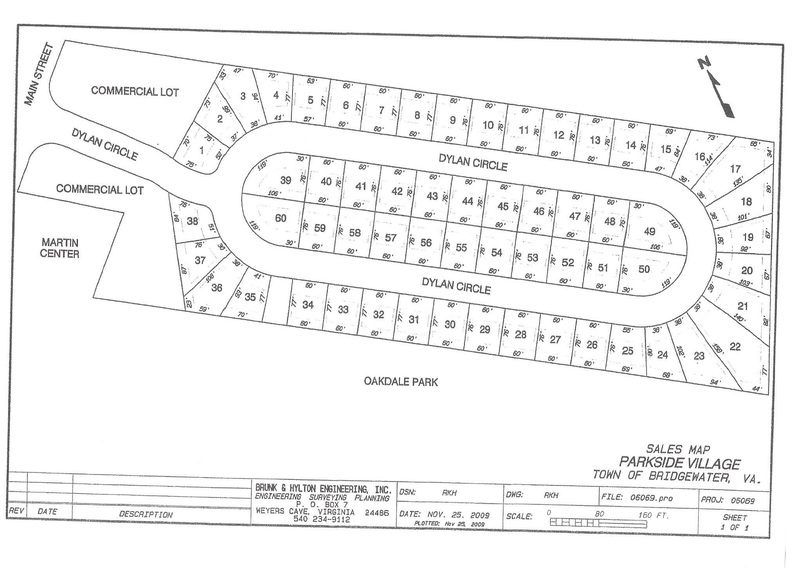 We have other lots available in the area - please check with us on availability and pricing! Parkside Village is Bridgewater, VA's newest residential community offering new homes starting at only $199.9K! Enjoy peace of mind a new home warranty offers as well as the conviences of living in the Town of Bridgewater. Walk to local amenities including Oakdale Park, Generations Park, and local restaurants. Directions: Route 42 South to Bridgewater. Turn left onto Dylan Circle next to the Martin’s Center (directly across from Old River Road). Parkside Village is straight ahead.